This past Monday night, November 13th, Every Nation NYC had the pleasure of hosting an apologetics seminar with Dr. Brian Miller. Dr. Brian, who has a PhD in complex systems physics, spoke about the evidence and the corresponding trend of belief in the world of science that our universe and life on Earth were created by an intelligent designer. There is ample sound evidence in cosmology, chemistry, physics, and biology to support such a belief. 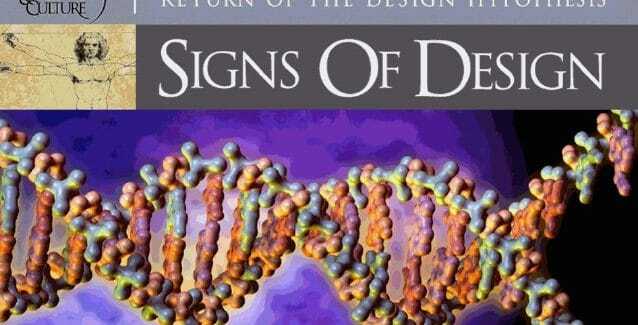 Many scientists around the world (including atheists and agnostics) have been abandoning the belief that the universe and life on our plant were the result of the blind forces of nature–the evidence for intelligent design is that convincing. For articles written by Dr. Brian Miller on the ‘Origin of Life’ and other science/faith matters, search for him on www.evolutionnews.org.